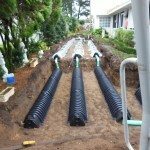 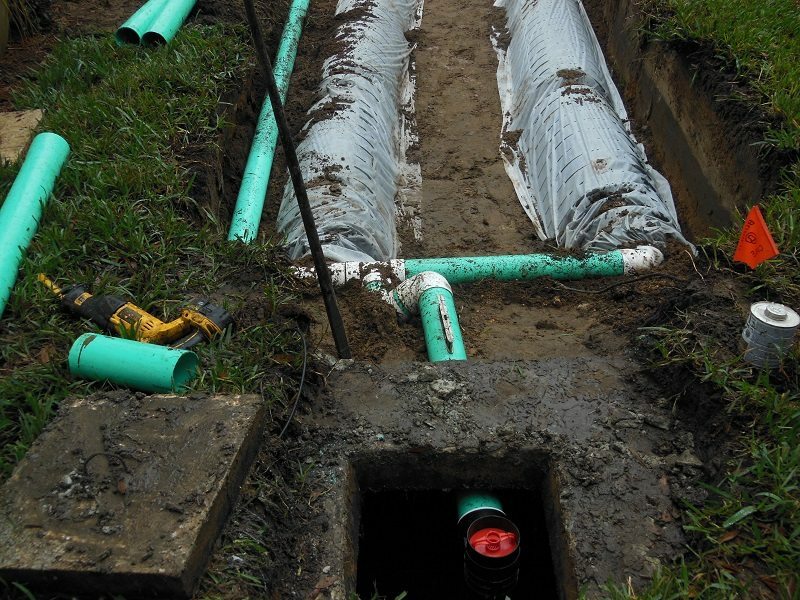 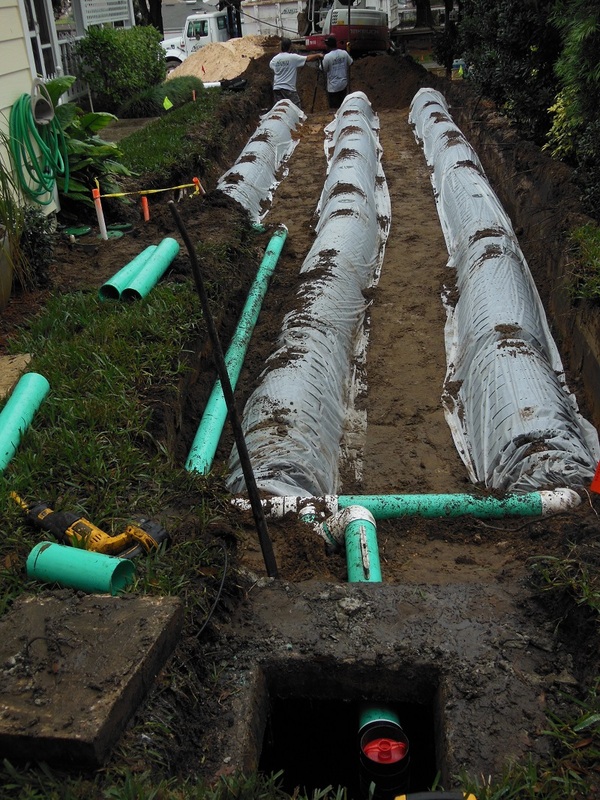 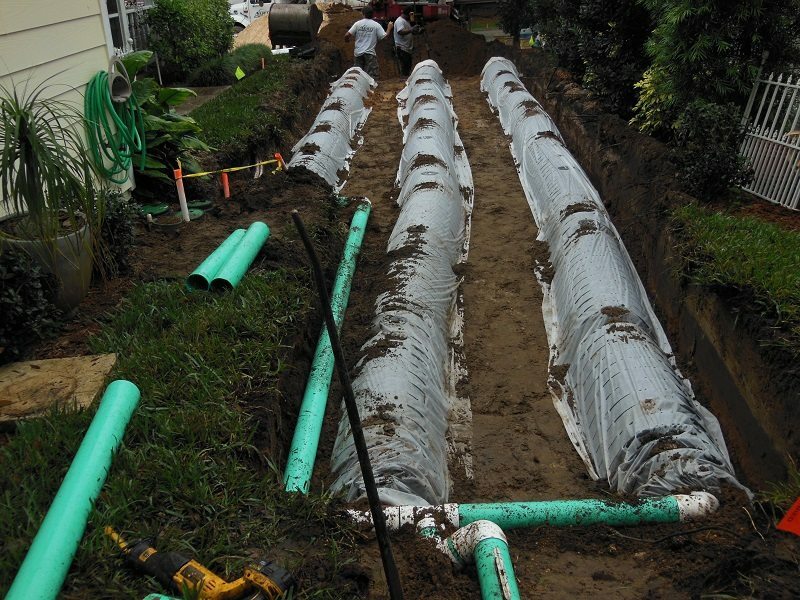 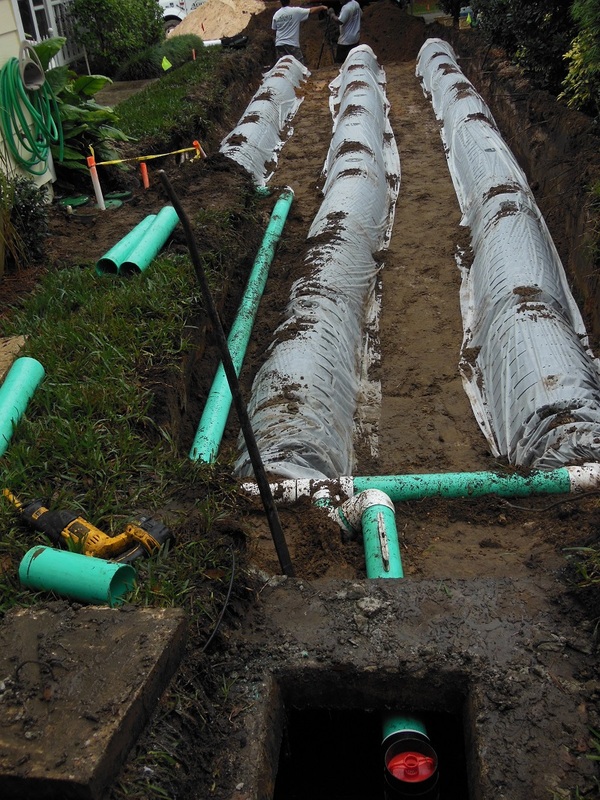 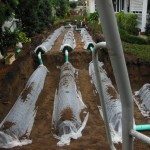 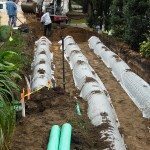 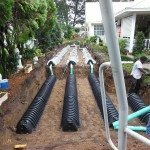 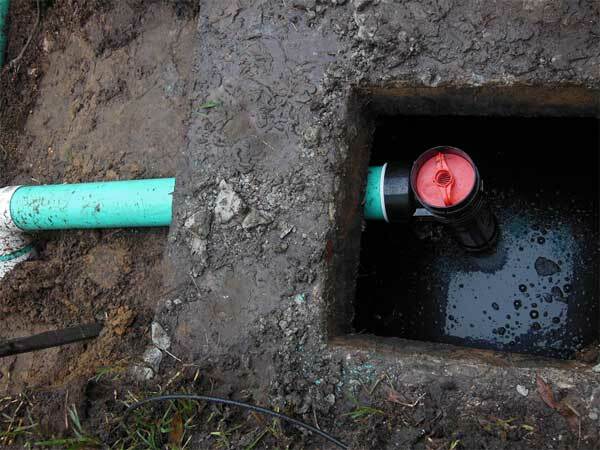 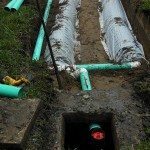 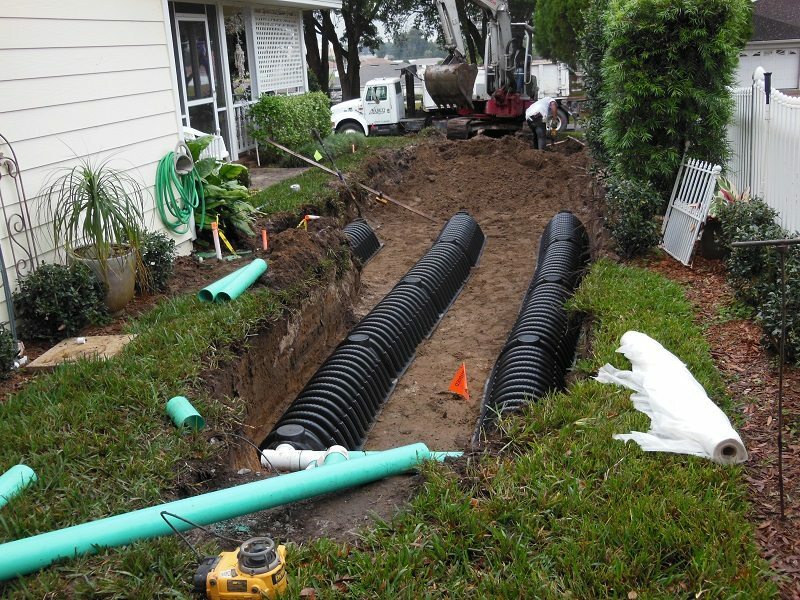 Have you ever wondered what is involved with a drain field installation or replacement project? 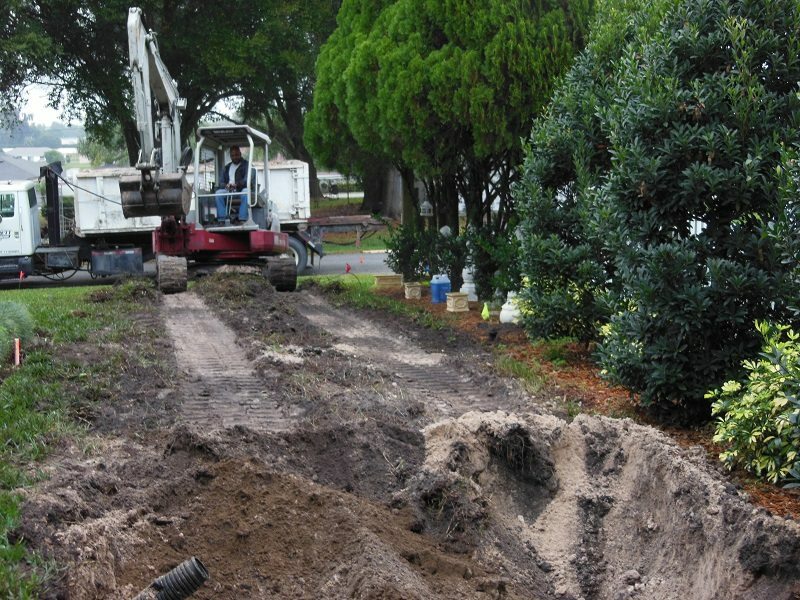 The pictures in this photo gallery tell the story. 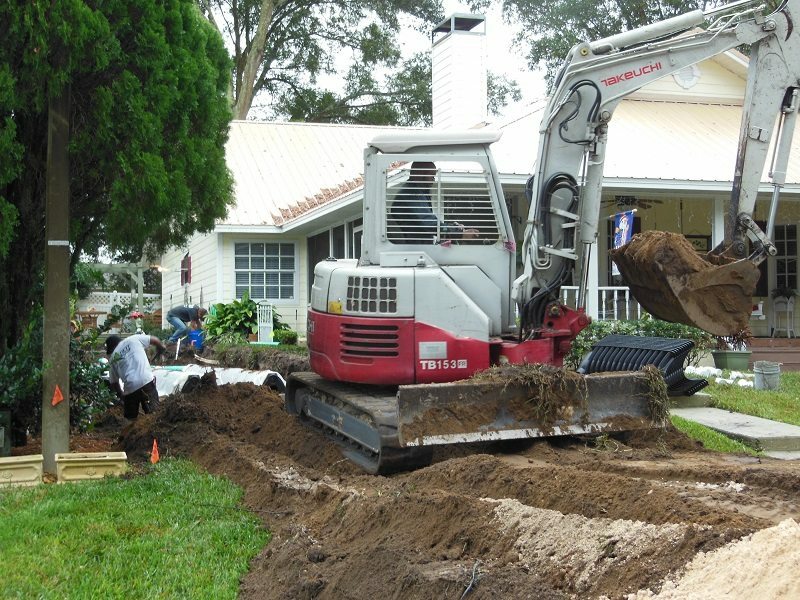 After permits are acquired, the soil is tested, and the septic tank is buried in the ground, we will dig a few large trenches to place the drain field pipes in. 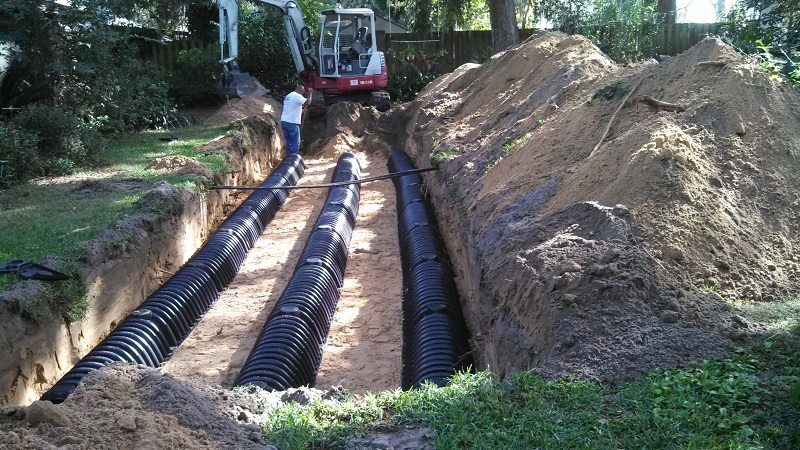 Gravel will be placed underneath and on top of the pipes to allow for proper drainage. 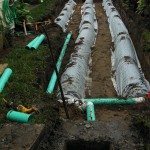 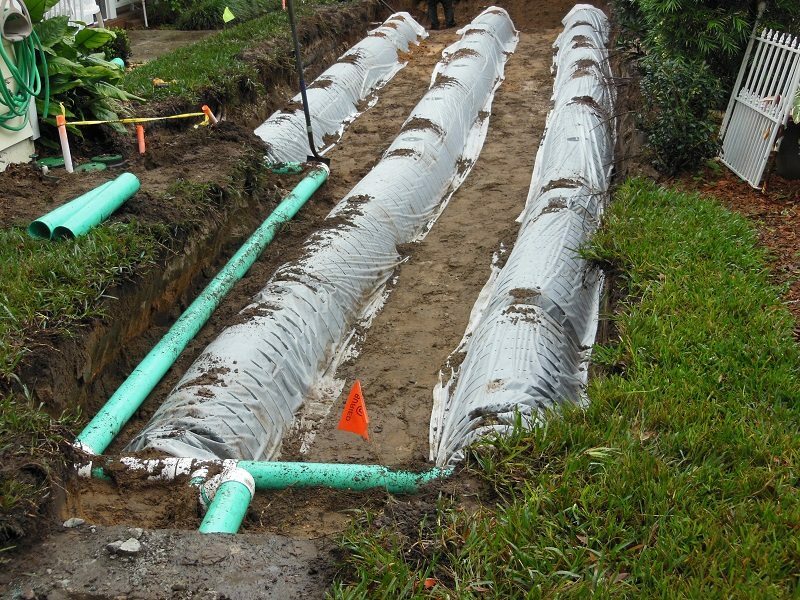 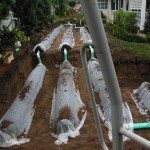 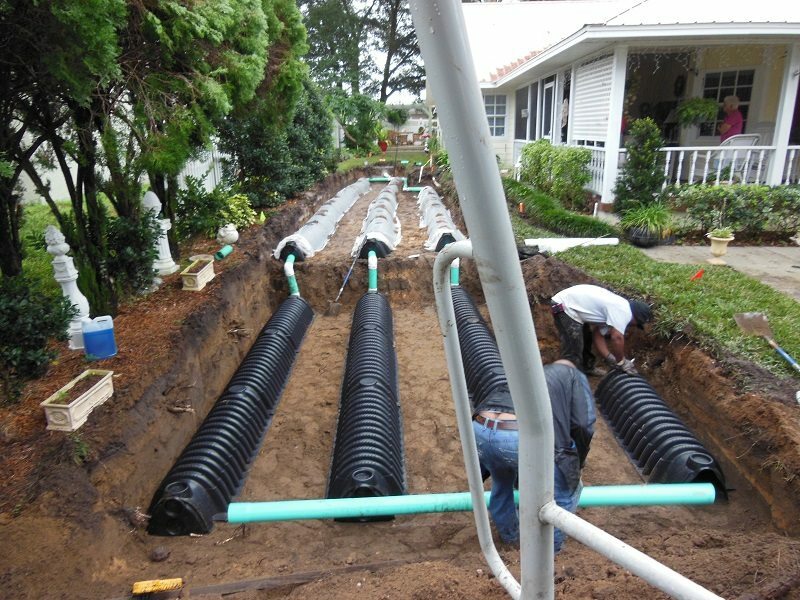 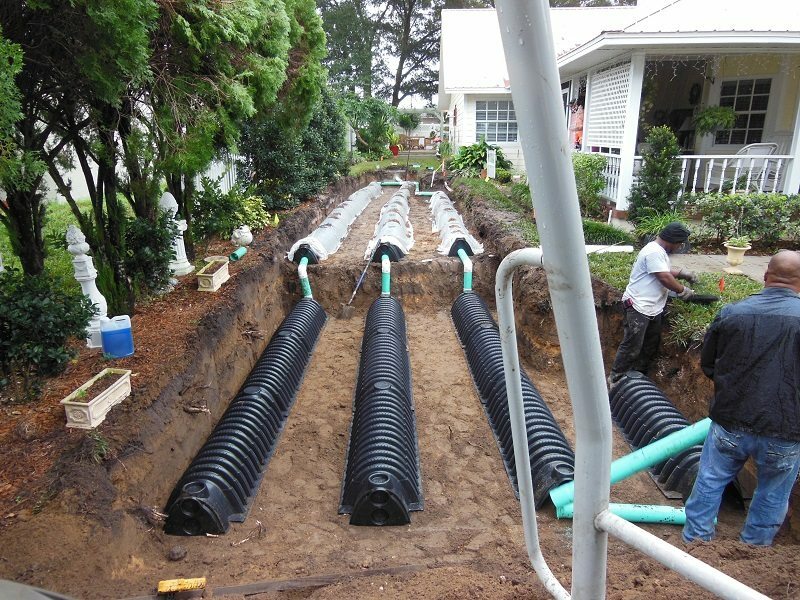 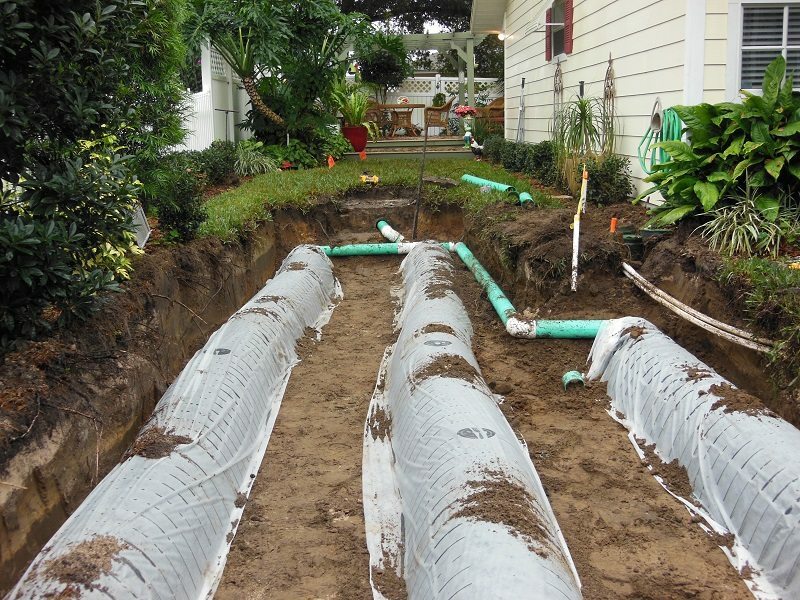 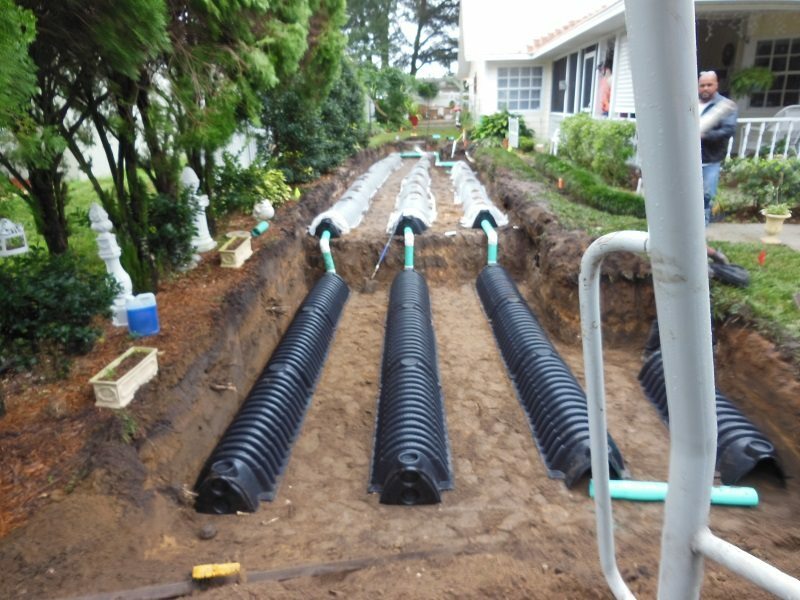 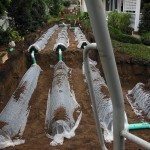 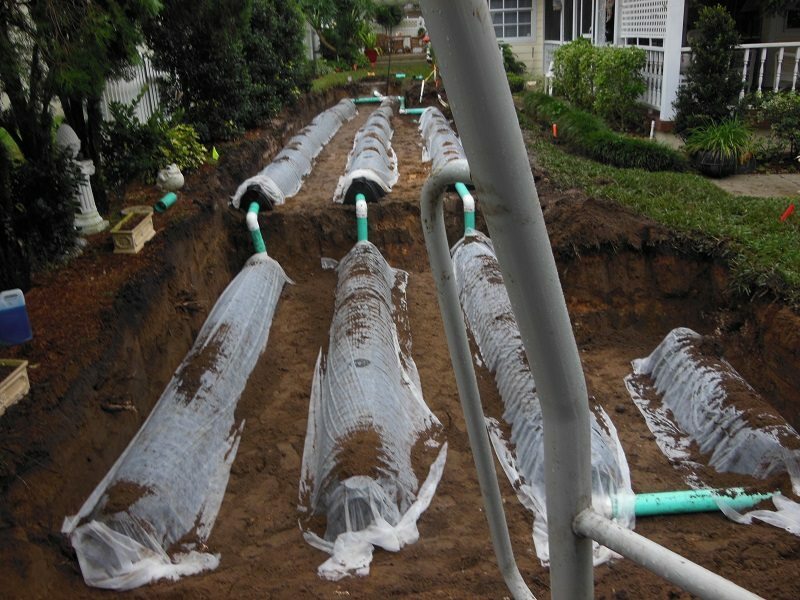 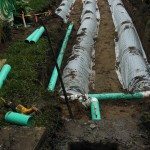 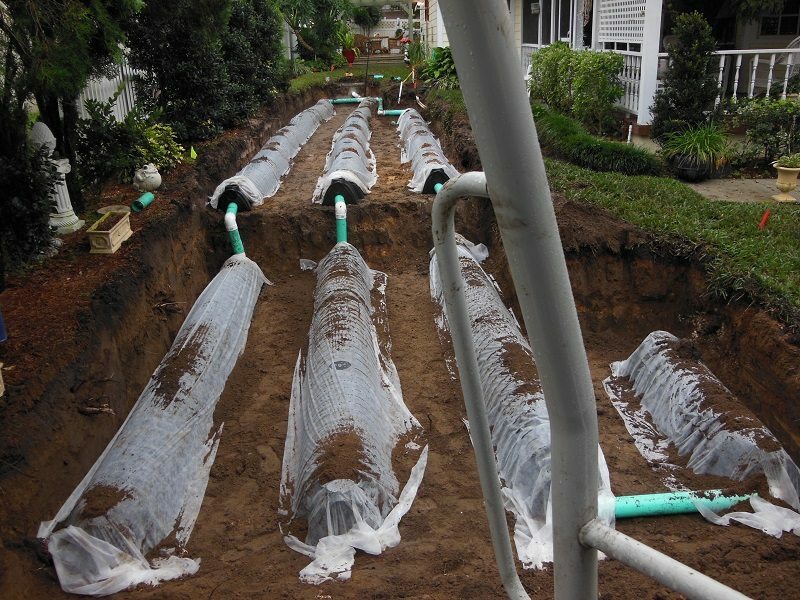 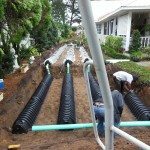 A breathable cloth will be placed on top to prevent dirt from blocking the drainage, and then dirt will be filled in on top, followed by grass and plants that will benefit from the drain field’s nutrients. 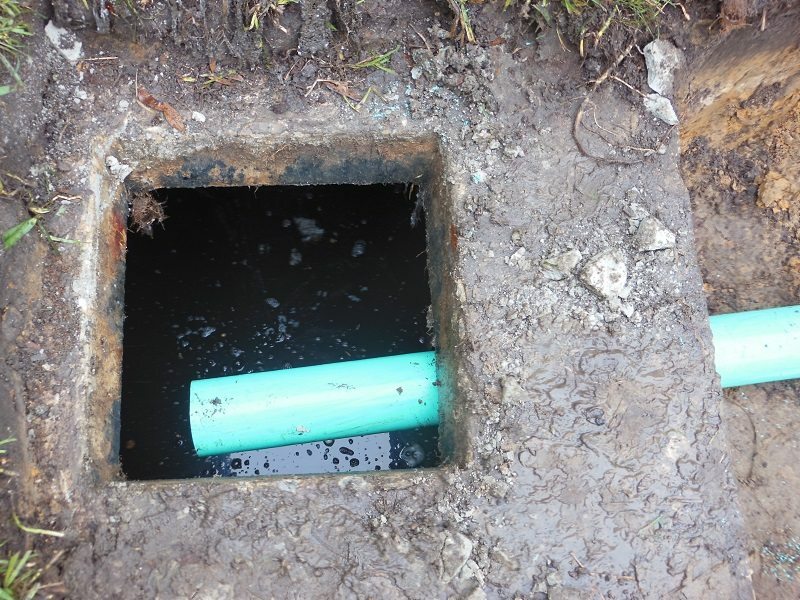 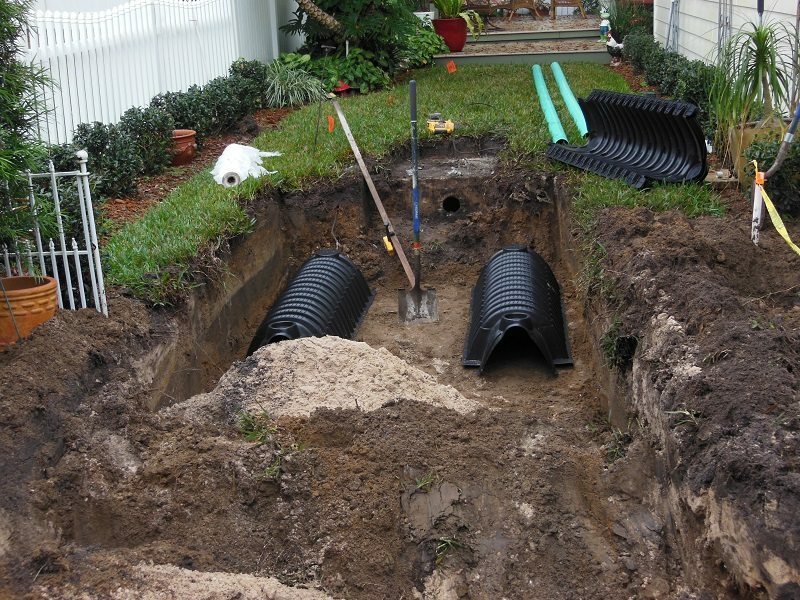 Now that you know what to expect, give us a call at Averett Septic Tank Co Inc. to schedule your drain field installation or replacement. 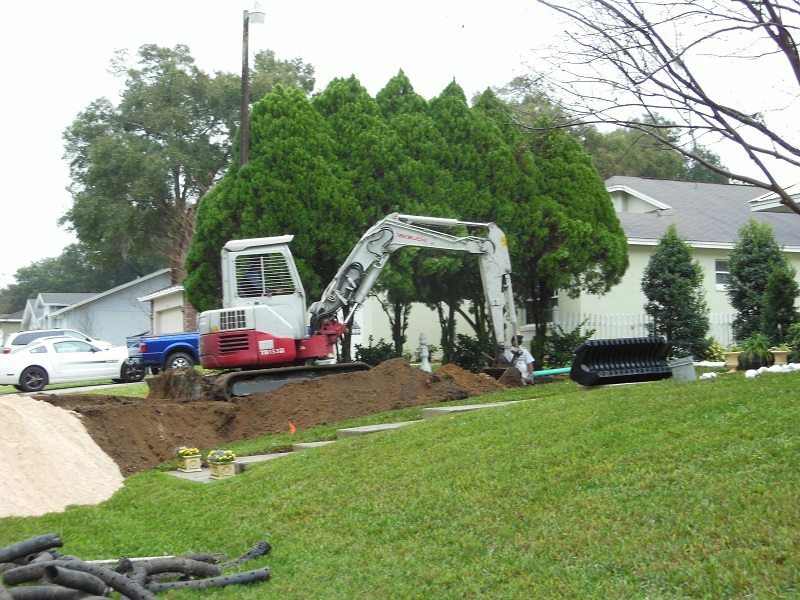 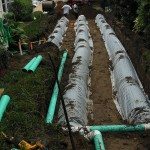 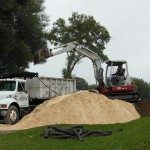 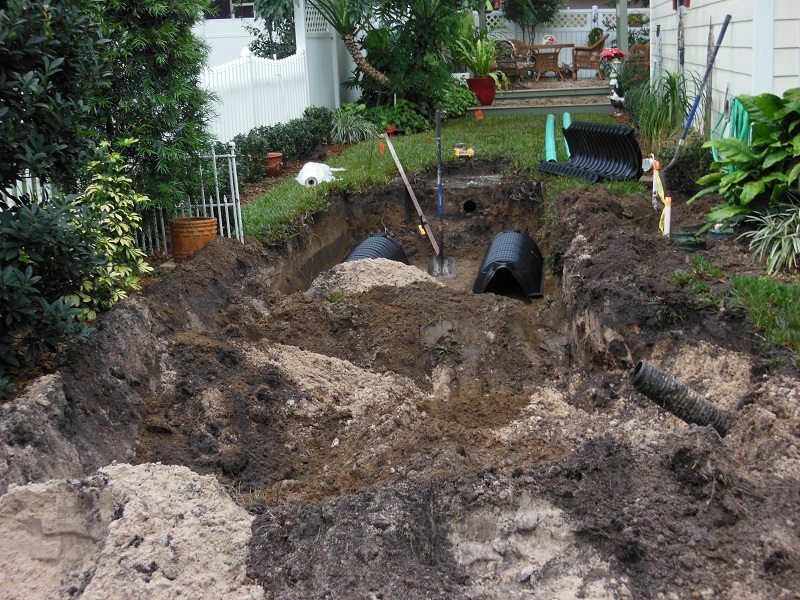 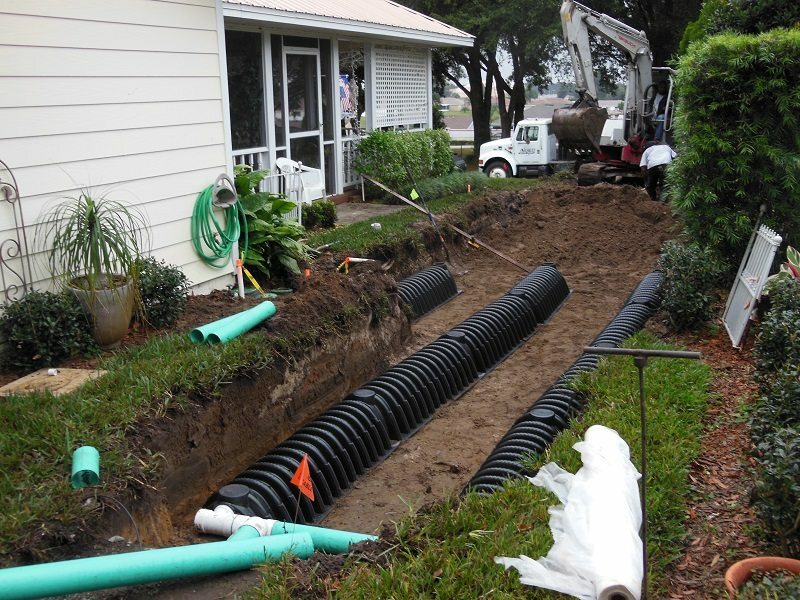 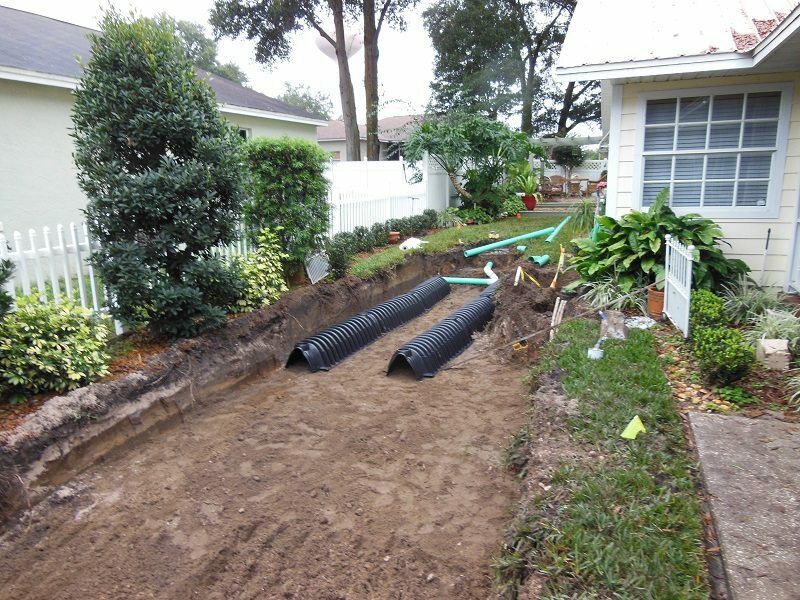 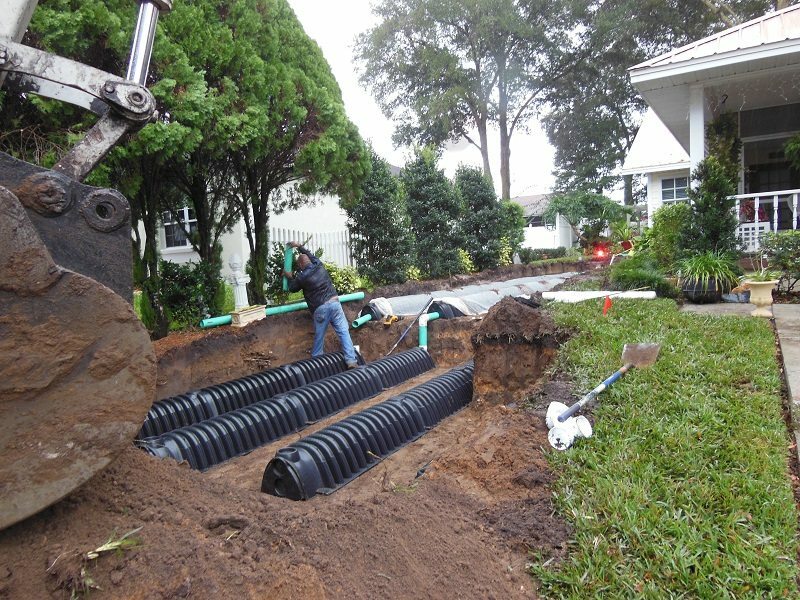 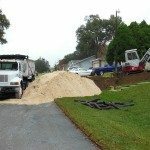 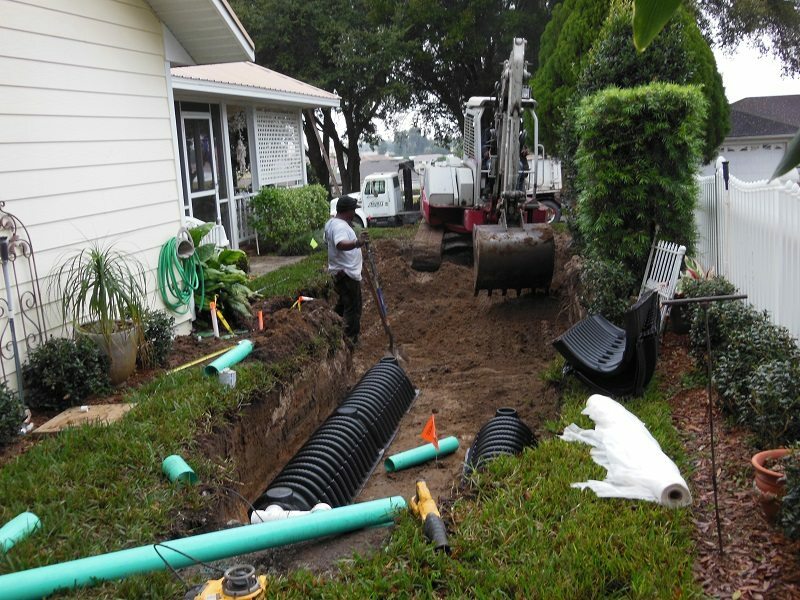 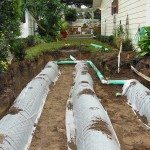 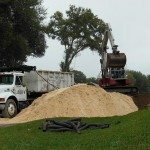 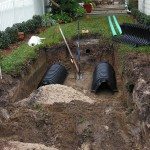 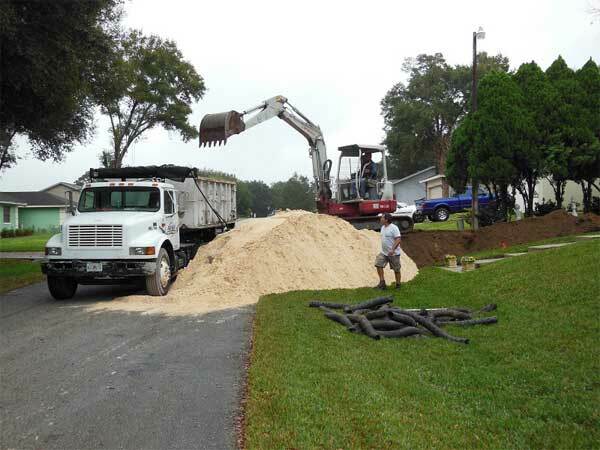 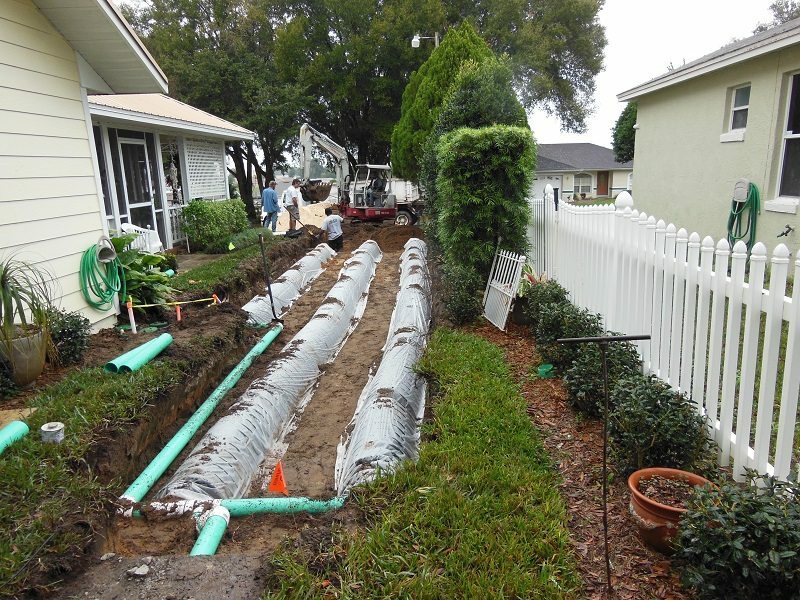 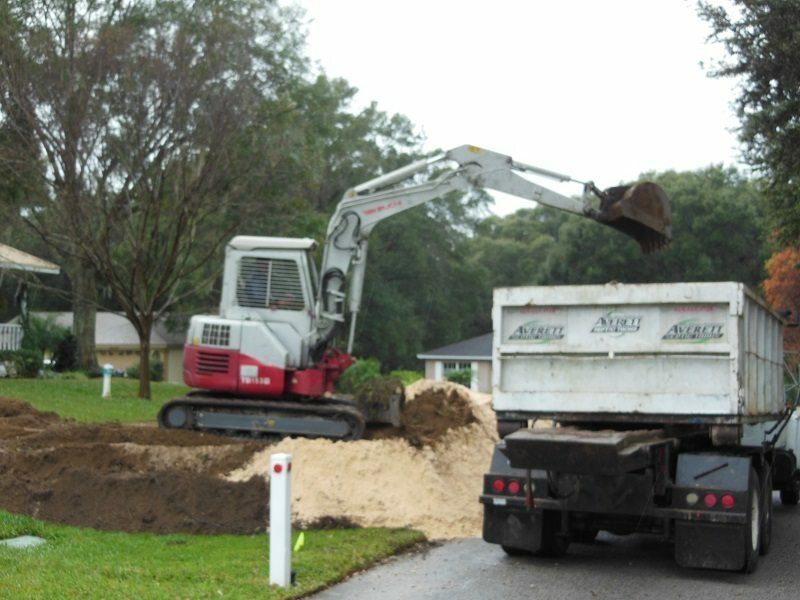 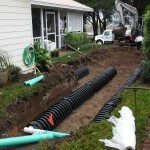 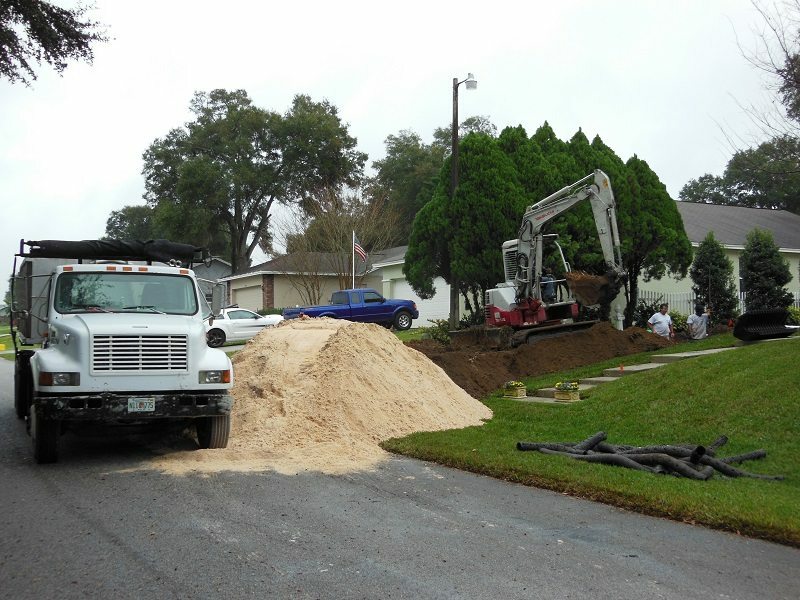 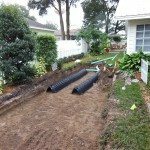 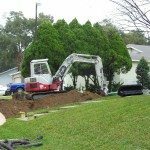 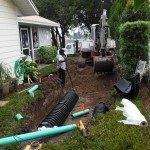 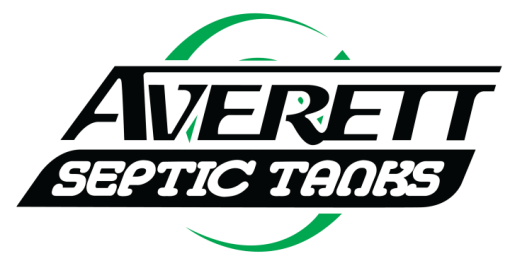 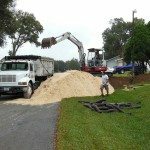 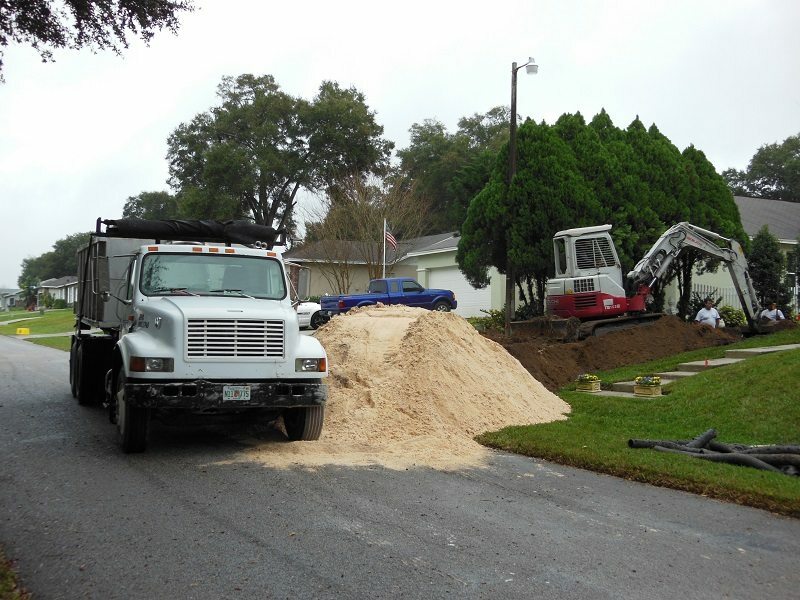 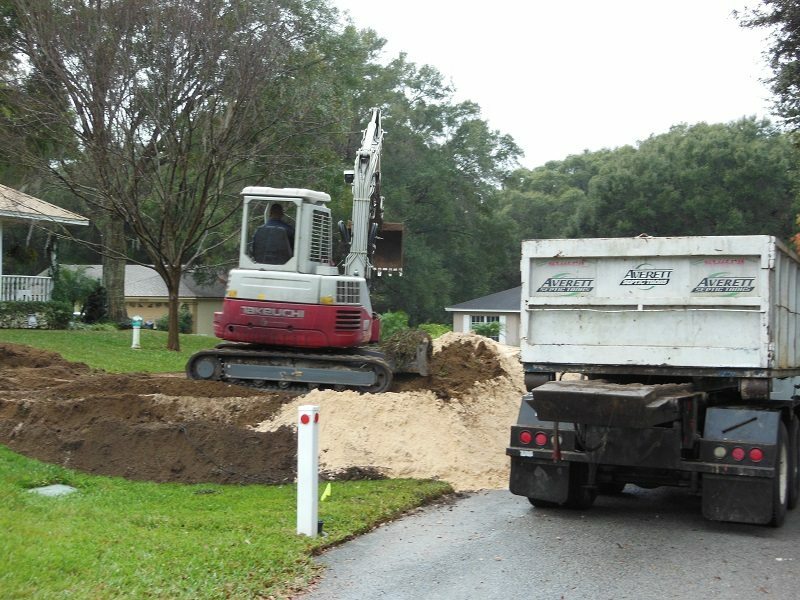 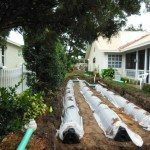 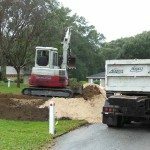 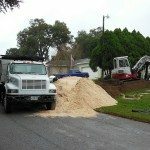 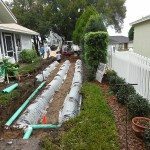 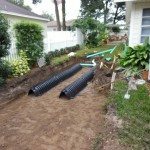 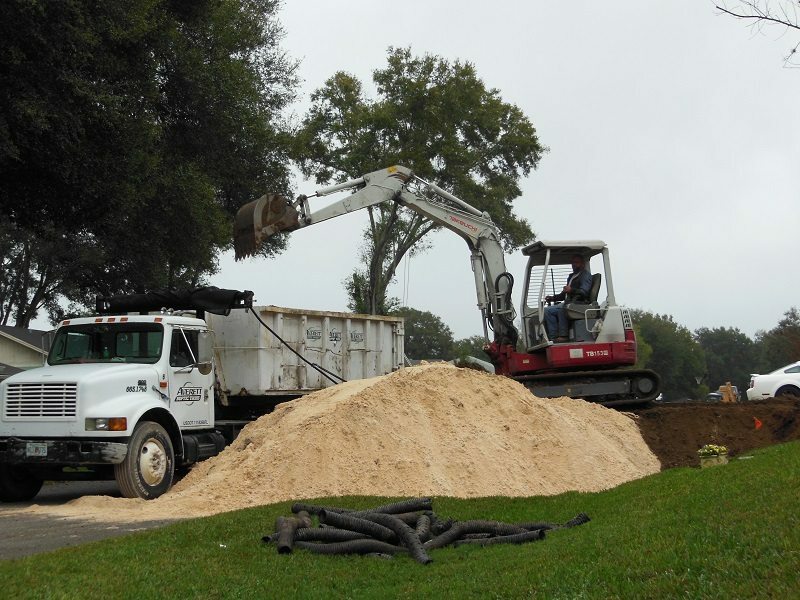 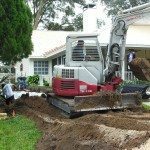 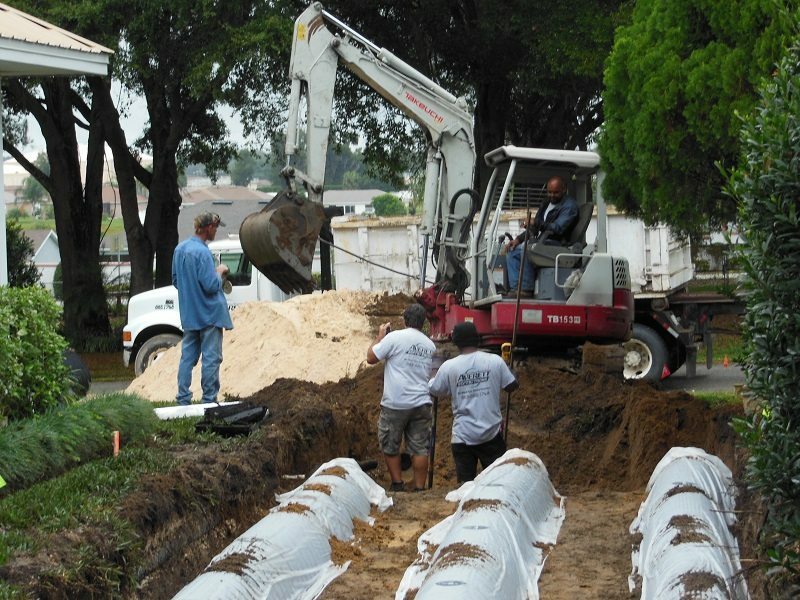 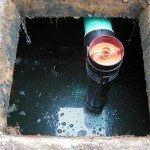 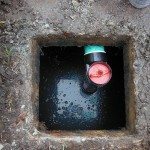 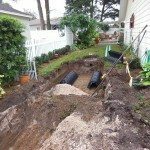 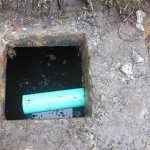 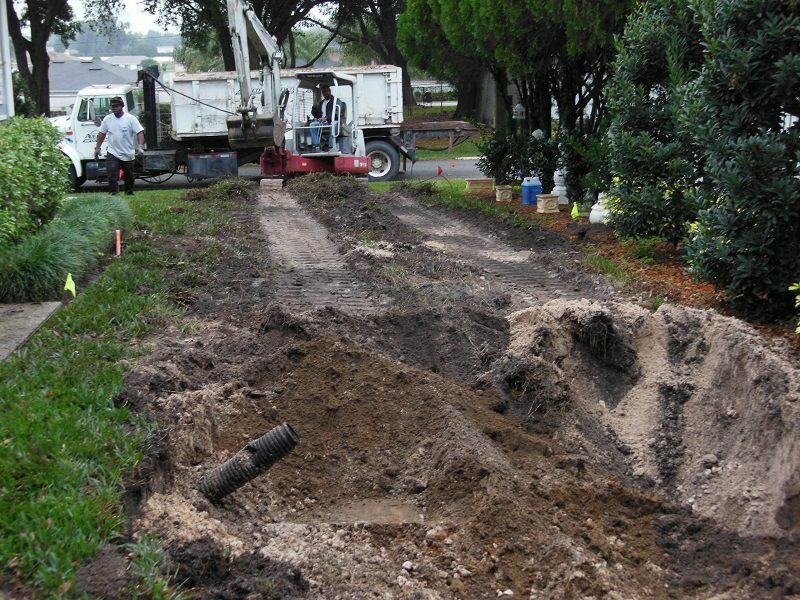 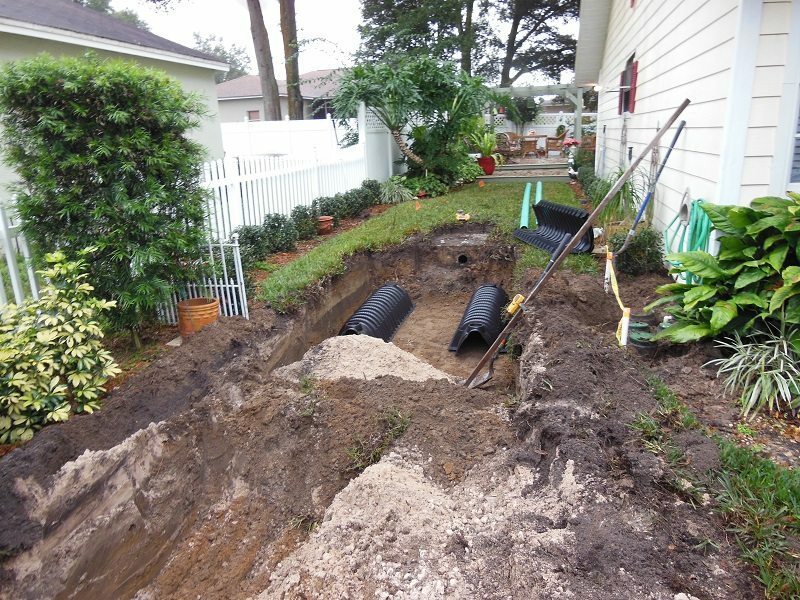 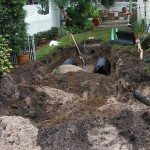 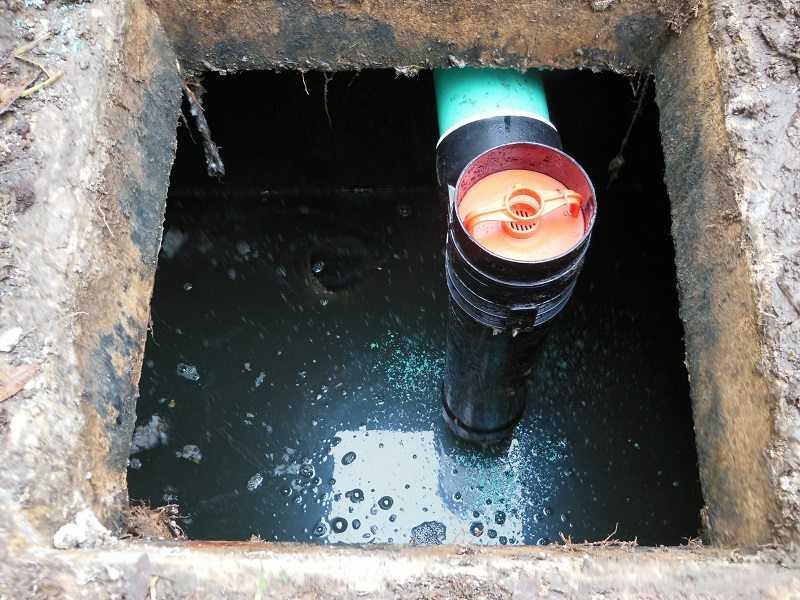 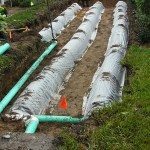 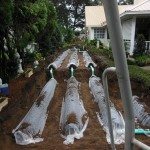 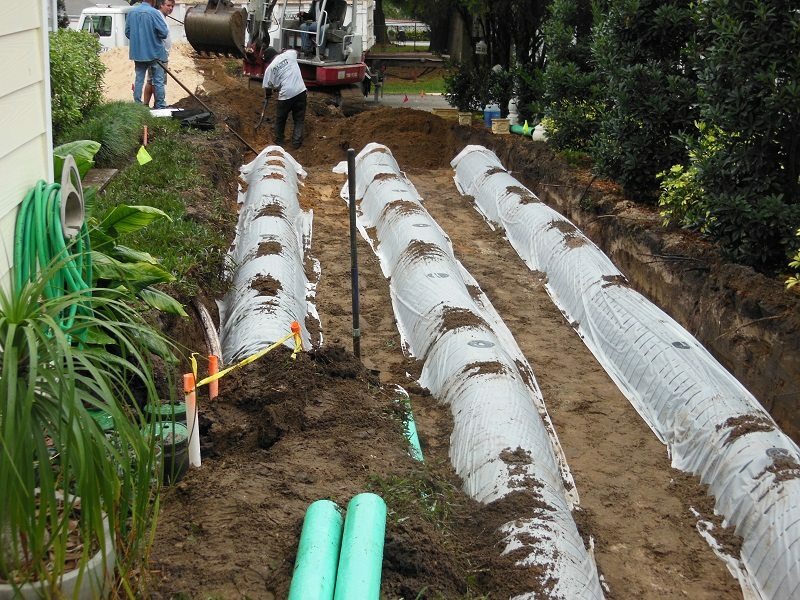 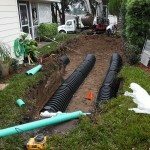 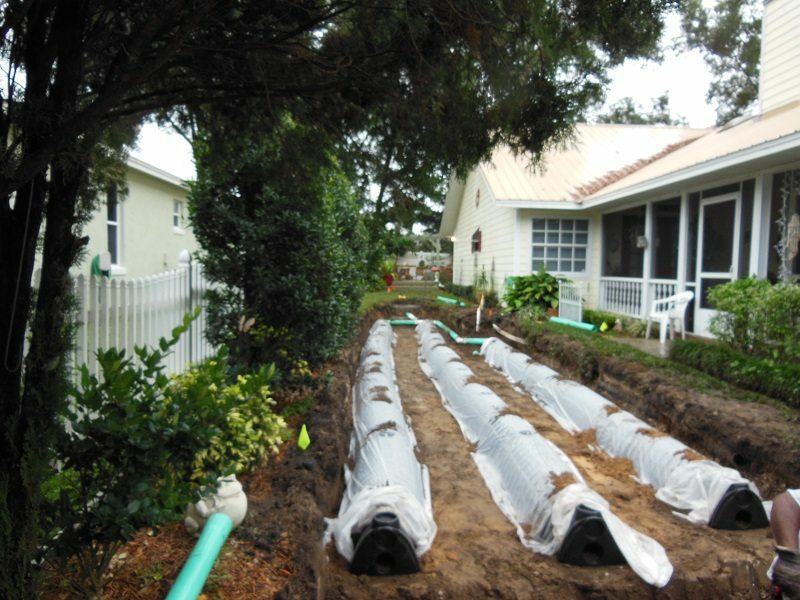 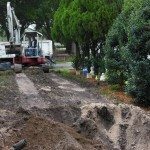 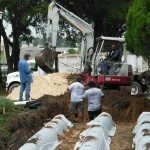 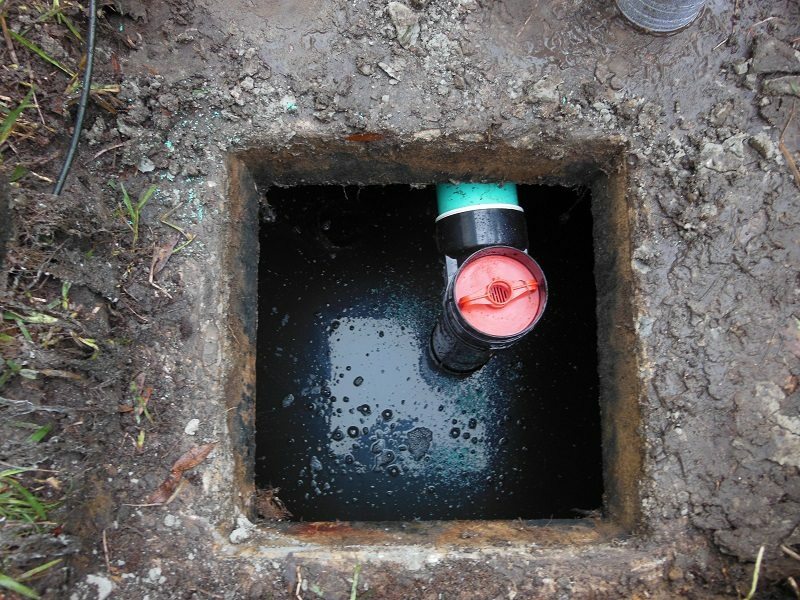 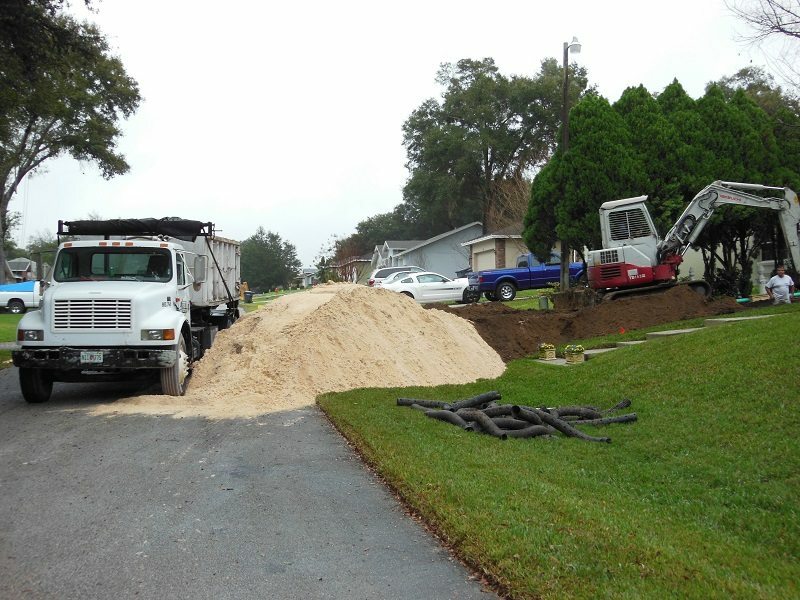 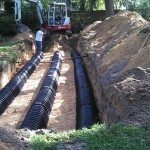 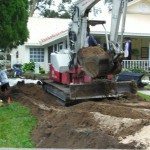 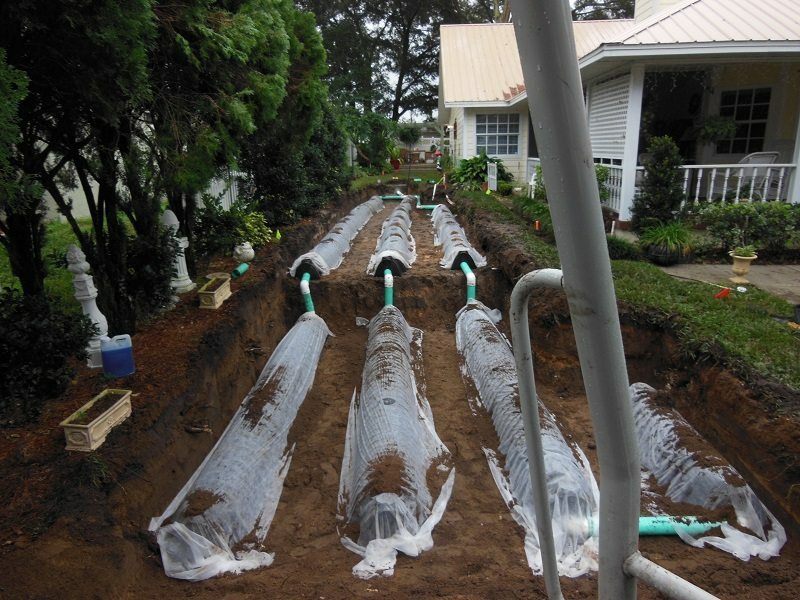 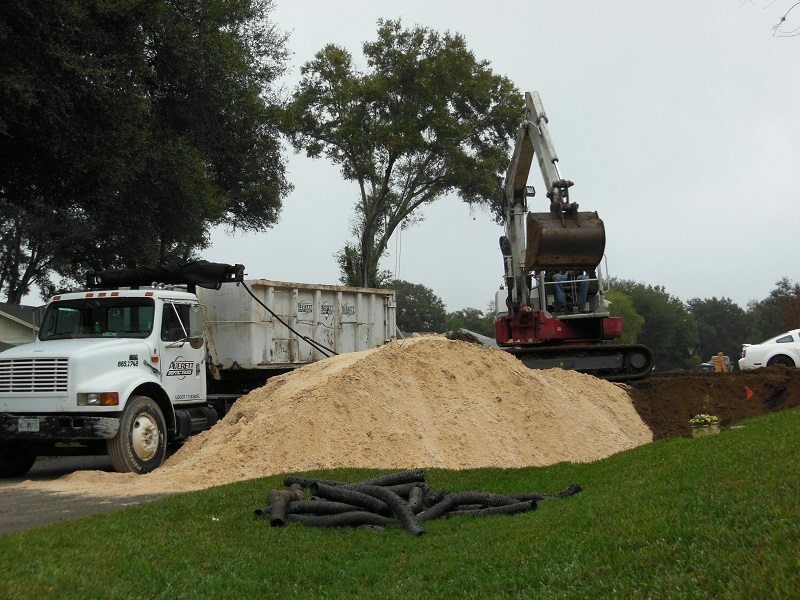 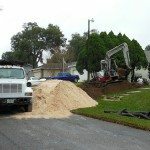 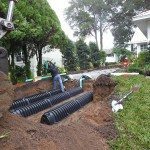 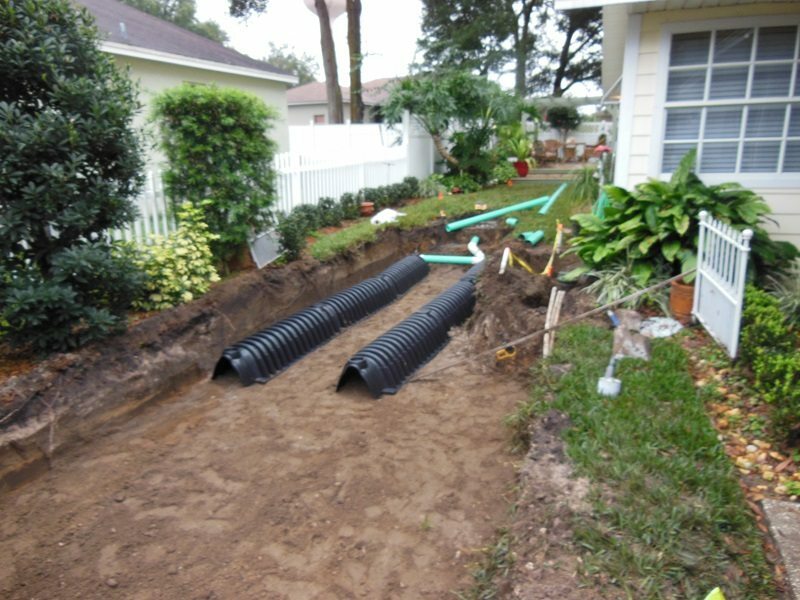 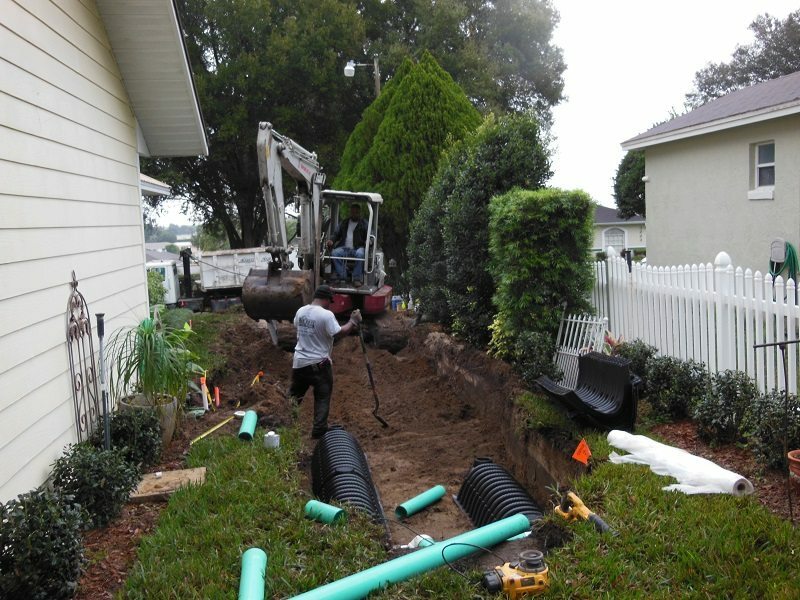 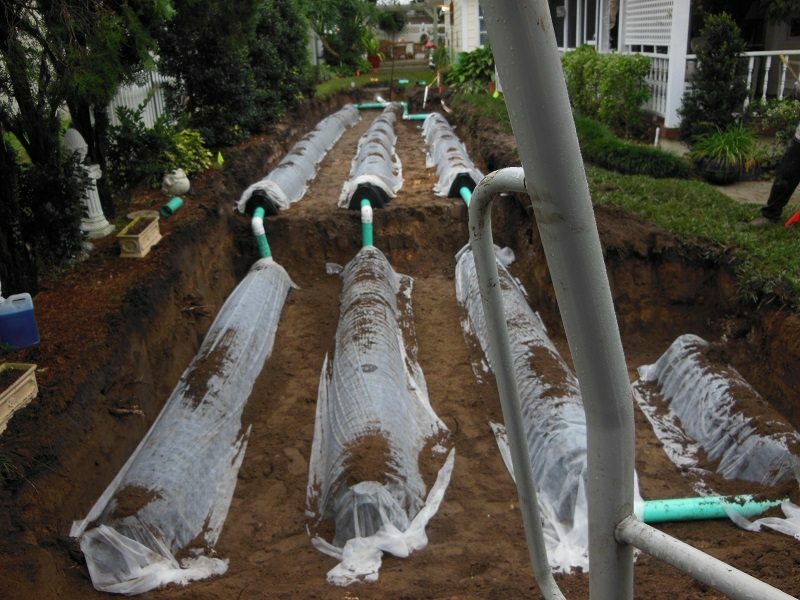 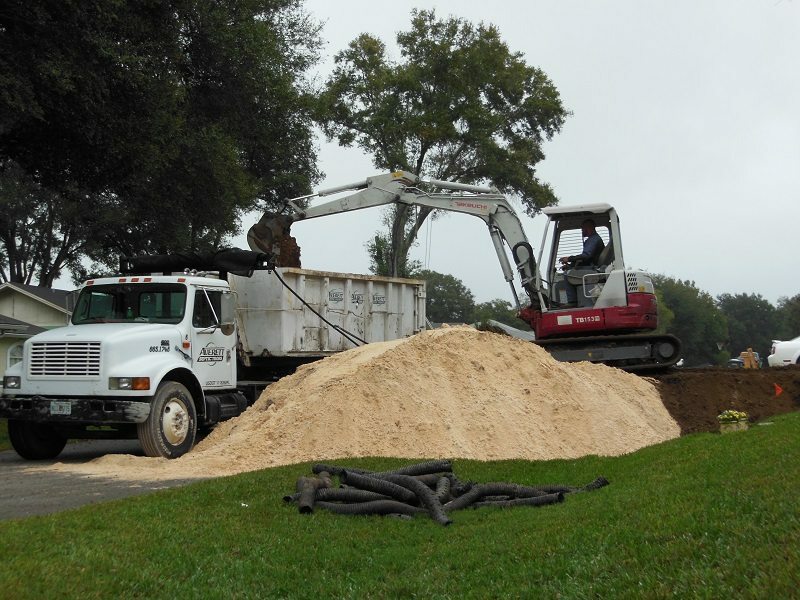 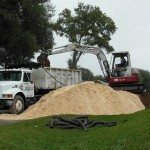 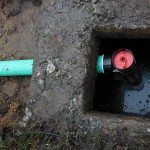 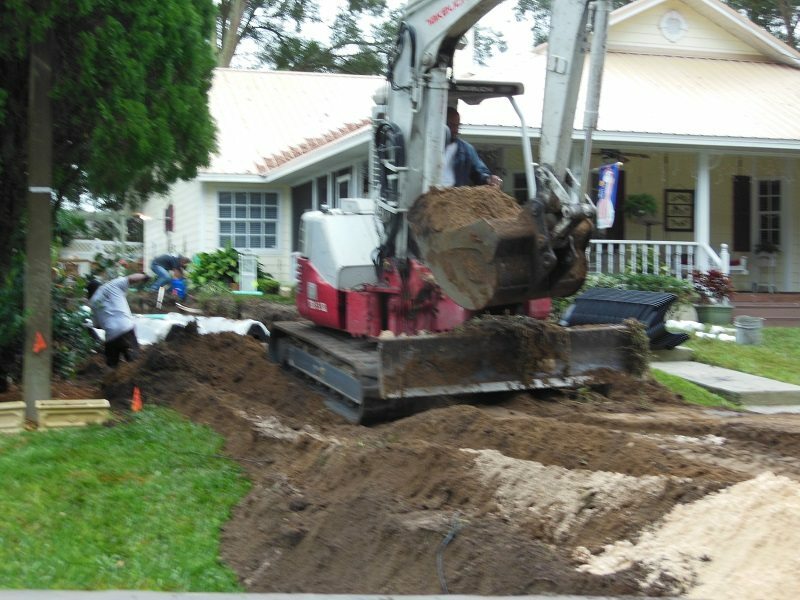 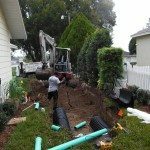 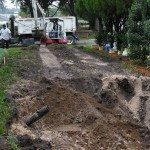 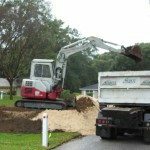 As a residential and commercial septic company in Lakeland, Florida, we offer a wide selection of different septic services at Averett Septic Tank Co Inc.
We service Lakeland FL, Mulberry FL, Winter Haven FL, Plant City FL, Auburndale FL, Polk City FL and all of Polk County & Eastern Hillsborough!